Taking today's post back o my epic trip to Miami where I not only spent the days there (and by days there I mean the super quick two-day trip we had) getting a good tan, but I got to stop by probably one of the most epic gems of all of Miami-- the Wynwood Walls. 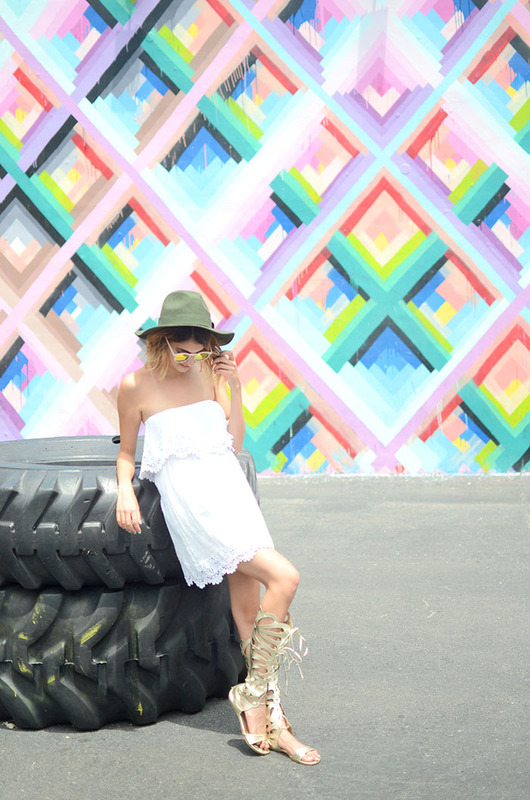 For those of you who haven't been to Miami or have seen these amazing color-filled walls, it's suchh a must on your next stop over there. Overwhelmed with so much beautiful art (and obviously beyond amazing photo opportunities), seriously this place was any photographer's heaven. And if you haven't seen my Miami-Chicago travel diary video yet, you can check out the walls in full action below!